As last year (34c3, who is attending?) I will attend this year again at the 35c3 in Leipzig, Germany. I would be happy to do a KiCad Meetup again (hopefully with more than 3 people in sum this time ). 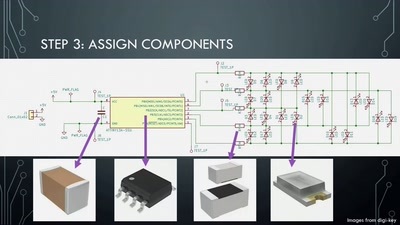 I would be open for a KiCad workshop as well. 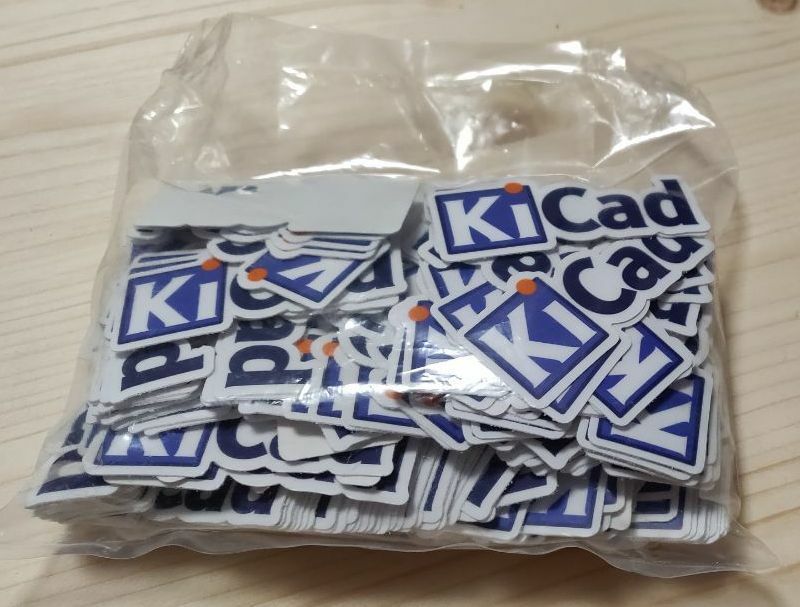 Furthermore, I’m currently thinking to print some KiCad stickers. Design ideas are welcome. I’ll be there, and I plan to be somewhat less confused about meeting times this year. Anybody which is physical at the congress is invited to come. Hi Pointhi, is it possible to record this workshop and share it? Unfortunately i can´t be in Leipzig but i am shure that i am at the Camp next year. we should think a bit more about the workflow. 2h was a bit long for some of the people and we showed way to many ways to solve the same issue. We should focus on the main task. I am here! Based at the Open Science Hardware assembly this year. Come by and check out 3d printed microscopes and other projects.